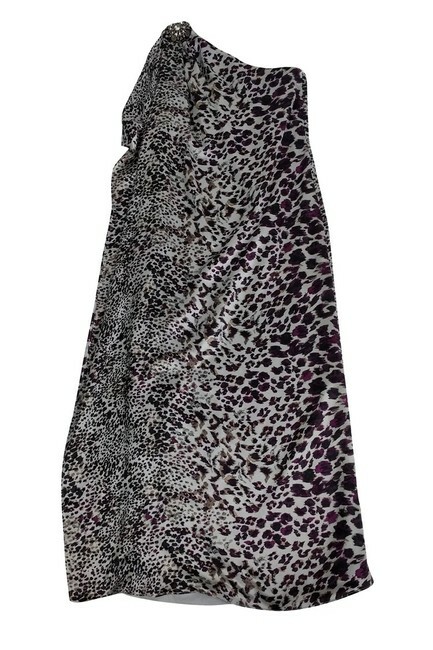 Fabulous maxi dress from Badgley Mischka. 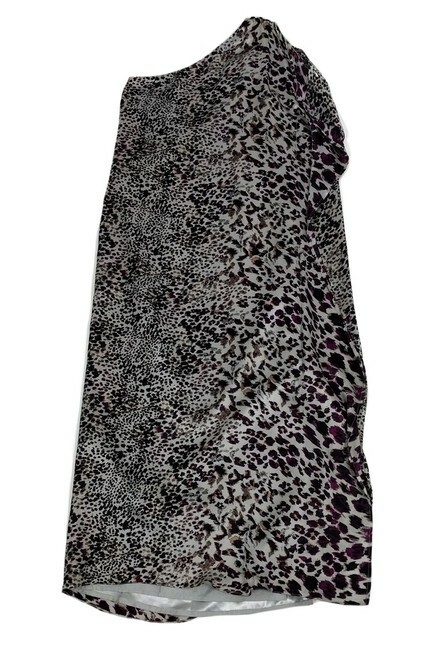 Made in a bold animal print with a flowy silhouette and flirty slit on the side. This dress is perfect to pair with silver pumps and a statement clutch.